Wild parsnip (also known as also known as giant hogweed, cartwheel-flower, wild parsnip, wild rhubarb, giant cow parsnip, or giant cow parsley) is present in almost every state in the US and throughout much of Canada. This pesky weed is not only very harmful to humans and animals, but also invasive and quick-spreading. 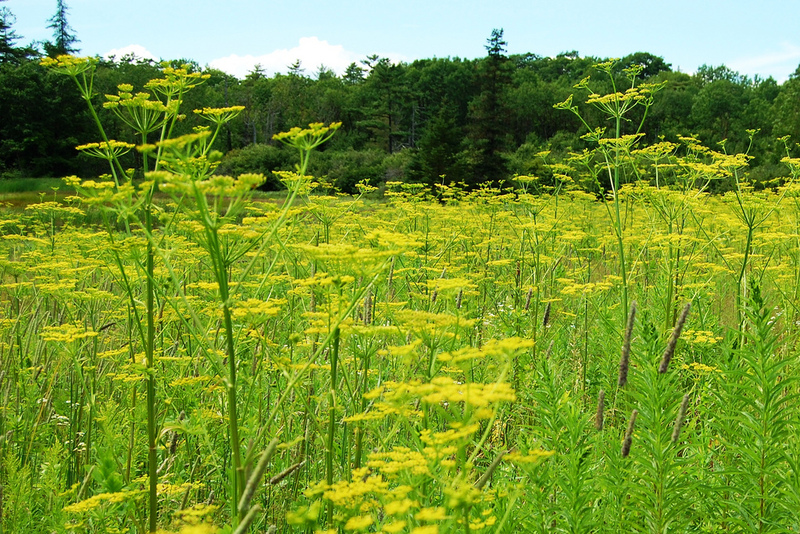 So, how do you identify wild parsnip and, more importantly, how can you control it? In its first year of life, the plant will exist in a non-flowering state. At this time, you will be able to identify it by its symmetrical sets of leaves on the branches, and non-flowering leaf rosettes at ground-level. In its second year, the plant will begin to flower. Wild parsnip grows in almost any sunny area. While it’s common on roadsides and in weedy fields, anywhere with a lot of sunshine is a perfect habitat for this invasive plant. It is highly adaptable, although it does show a slight preference for soil with high lime content. Because it produces a lot of seeds, it spreads quickly and can overtake a field in a short time. There are several options for controlling wild parsnip. One is chemical control with an herbicide such as glyphosate. This is an effective solution, but requires you to spot-spray every plant, making it an unrealistic option for those with fields full of wild parsnip. Also note that herbicides will kill all the other plants in the vicinity as well. Careful mowing of fields of wild parsnip is a better option in most instances. These plants produce a lot of seeds, and mowing at the wrong time can spread them far and wide. 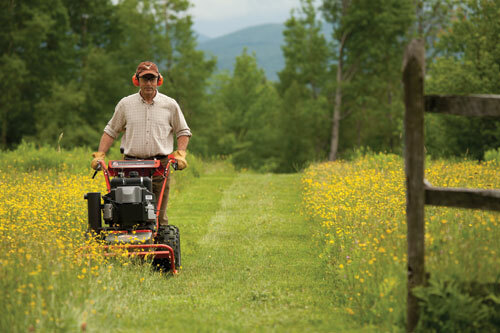 It’s most beneficial to mow after the plants have produced flowers, but before they have produced seeds (late June or early July in most places). At this point, they have used up most of their energy producing flowers, so they are most likely to die after being cut. Also, because it’s before the seeds have been produced, there is little to no risk of making the problem worse. Of course, a few plants will likely spring back up and some may flower a bit late, so you’ll want to mow again every few weeks to keep the plants under control. Continuing this process for 5 years to exhaust the seed bank. If you choose to mow your wild parsnip down to keep it under control, the best tool is a heavy-duty brush mower or brush hog. The stems can be stalky and tough, so a traditional lawn mower will not do the trick. A string trimmer may work as well, depending on how powerful it is. 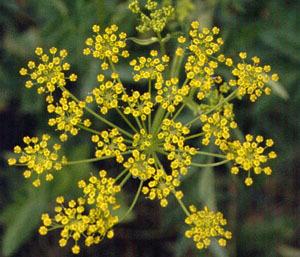 The sap of wild parsnip is quite dangerous to humans and animals. When skin is exposed to this sap, it becomes hypersensitive to sunlight, usually leading to a painful sun-induced burn-like reaction called phytophoto-dermatitis. A reaction usually occurs a day or two after contact and can range from sunburn-like symptoms to large, painful blisters on the affected areas. The sap of wild parsnip is only located inside the stem, so the plant is harmless if the stems are not broken or if the plant is dried. When mowing fields of this pesky plant, be sure to wear long pants, boots, and a long-sleeved shirt to avoid touching the sap as you mow. If you do get some of the sap on your skin, wash it with soap and water immediately and stay out of the sunlight. The skin will remain light sensitive for about 8 hours. 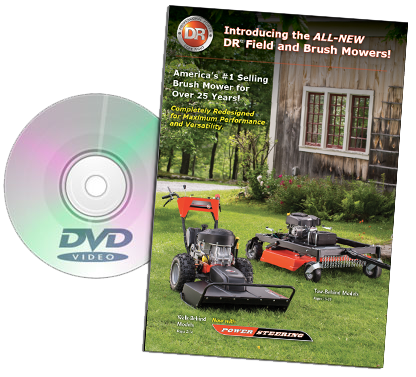 Want to learn more about DR Field and Brush Mowers? Order your FREE Buyer's Guide & DVD!